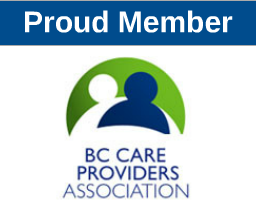 History of Licensed Practical Nurses in B.C. Home » News & Events » Uncategorized » LPN Association wants to hear from you!! LPN Association wants to hear from you! !